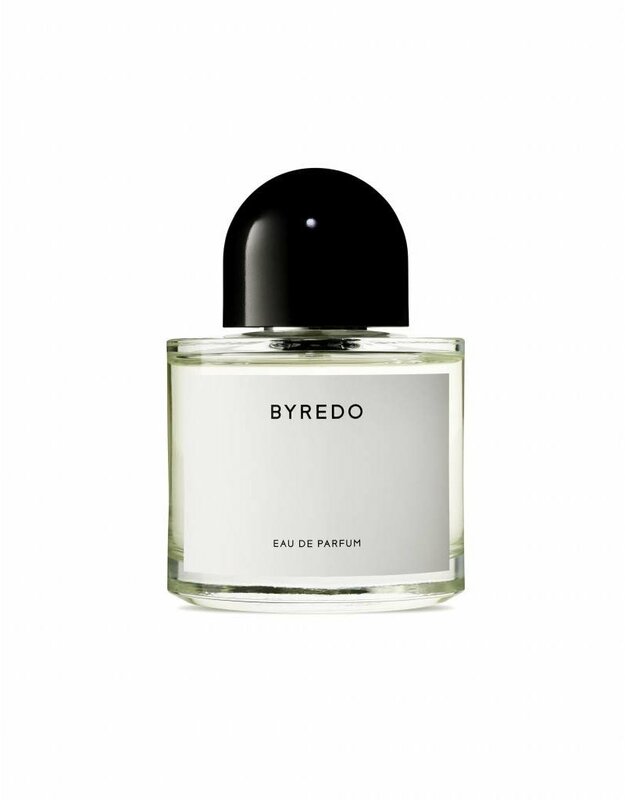 A surprising perfume that bursts into endless notes onto the skin. Spicy pink pepper and icy gin captivate your attention in seconds, while only the sharpest noses will also recognize a touch of underwood. Iris, violet and moss are the dark forest behind the scent, with notes of fir and turpentine that strengthen the soft, woody fragrance.